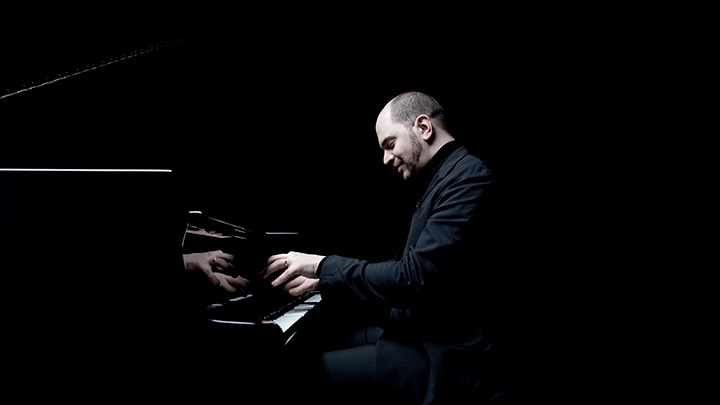 Pianist Kirill Gerstein and His New Release "The Gershwin Moment"
Pianist Kirill Gerstein explores the music and influence of George Gershwin in his new album “The Gershwin Moment” featuring the St. Louis Symphony Orchestra, conducted by David Robertson. The album is a recording of a live performance and features special guests Storm Large (vocals) and Gary Burton (vibraphone). In focusing on Gershwin, Gerstein spotlights a musician who, like himself, came out of both the classical and jazz traditions. Gerstein taught himself to play jazz at an early age by listening to his parents’ extensive record collection, and studied jazz piano at the Berklee College of Music. He has gone on to build a career as a classical pianist, though jazz remains an important influence on his playing. Take a listen to my chat with Kirill and check out the album here!